I was flying into DFW this past week, and saw this airport on the ground. I have been unable to precisely locate it, but I noticed that many cars are parked on one of the runways. I know that Volkswagen has been doing that at some airports. Any idea which this is? Last edited by N328KF on Fri Dec 07, 2018 2:58 am, edited 1 time in total. 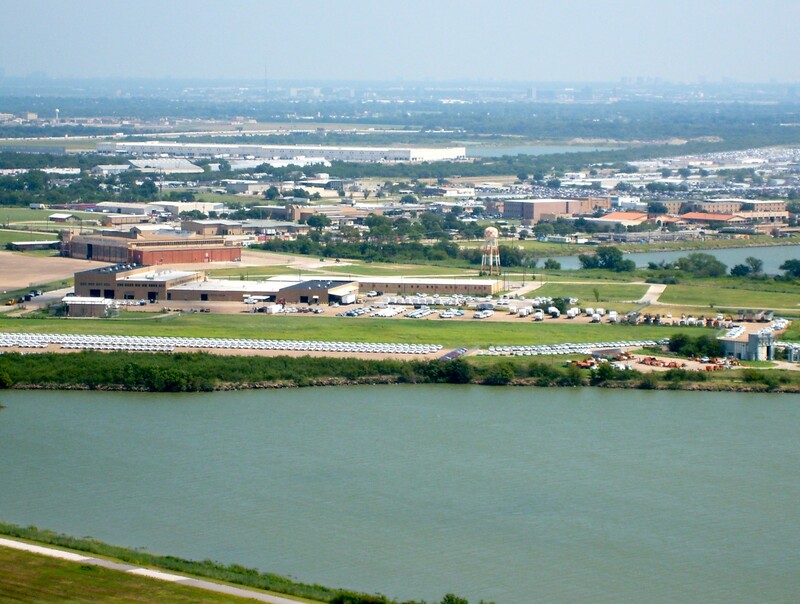 That is the old NAS Dallas (Grand Prairie Armed Forces Reserve Complex now) aka Hensley Field. It was decommissioned in the late 90s/early 00s. I flew out of there from 1996-2007 when I was working full time with the reserve CH-47 unit. There were still F-14s, F-18, C-130s, UH-60s, CH-47s, and DC-9s flying out of the base back then. There were times a lot of brand new vehicles destined for municipalities around the metroplex were in open storage on various ramps. There was also a police driving school there, we would always hear the sirens on the other side of the base. 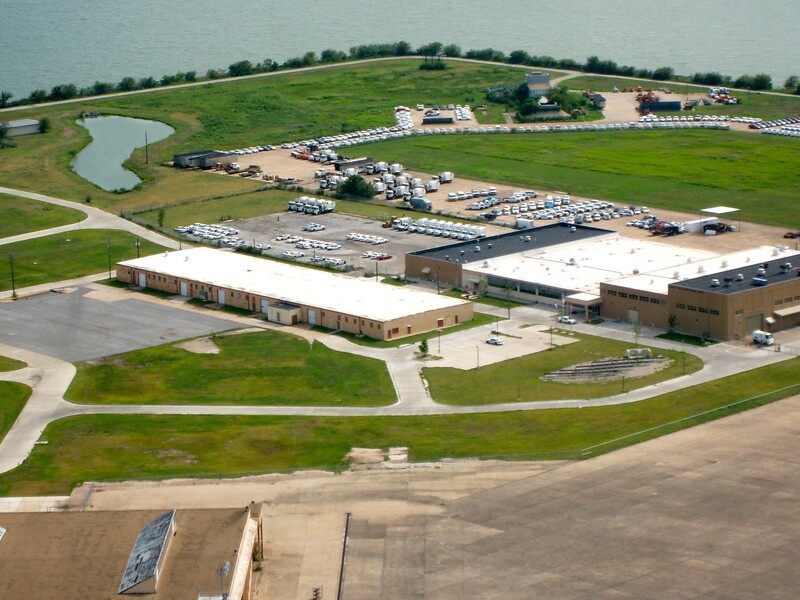 Also, the GM plant in Arlington was also storing vehicles there back in the mid 00's on the ramp next to the Vought-Northrop-Grumman factory side of the base. Very cool backstory, thanks ish2dachoppa!